Google confirmed the launch date of Android O - Upcoming version of mobile operating system Android is coming next week. Android O will reveal on Monday, the day of the US total solar eclipse. 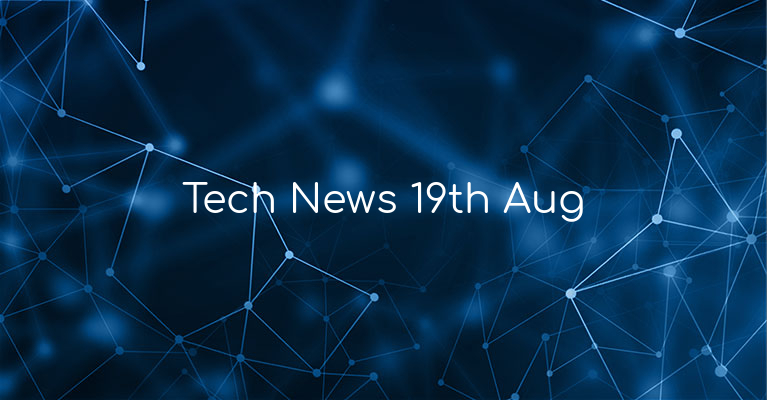 YouTube is rolling out Breaking News - YouTube is the one of the first places to look for breaking news, and now parent company Google seems to making it even easier by adding a "Breaking News" section in YouTube mobile apps and website home page. 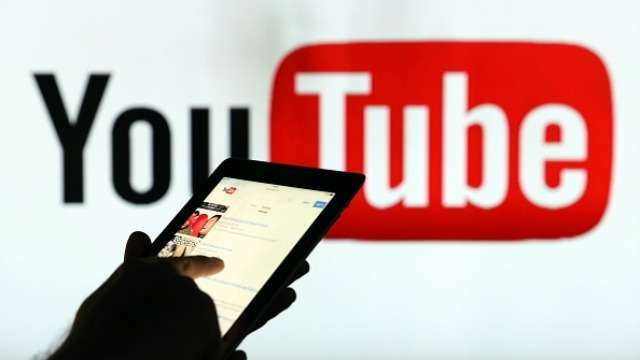 Video preview on Google search - Search giant has reportedly started adding video previews to user's search results. These videos will appear on top of search results and will begin playing automatically in mute mode. 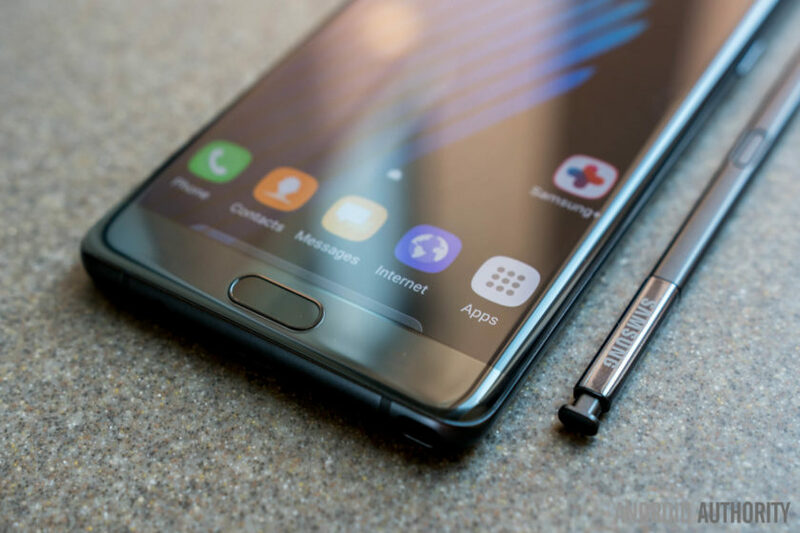 Samsung's Galaxy Note 8 might be available from September 15th - Samsung is expected to officially unveil its Galaxy Note 8 smartphone on August 23rd at an event in New York City and the phone will hit stores on September 15th. China launched cyber-court - New cyber-court in the city of Hangzhou will start hearing cases today that exclusively deal with e-commerce and internet-related cases. The court will accept filings electronically and try cases via live stream for the following areas of dispute. 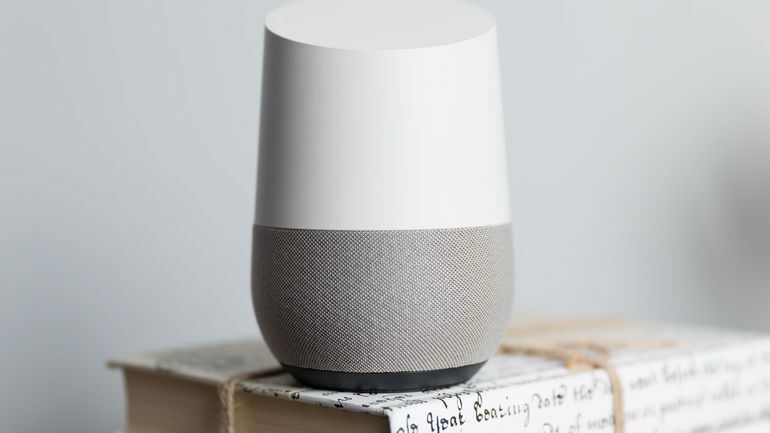 Google enable Bluetooth audio streaming for Google Home - Google Home owners can stream local music, podcasts, and streaming services. The update is reportedly rolling out gradually, so everyone should have it within the next few days.